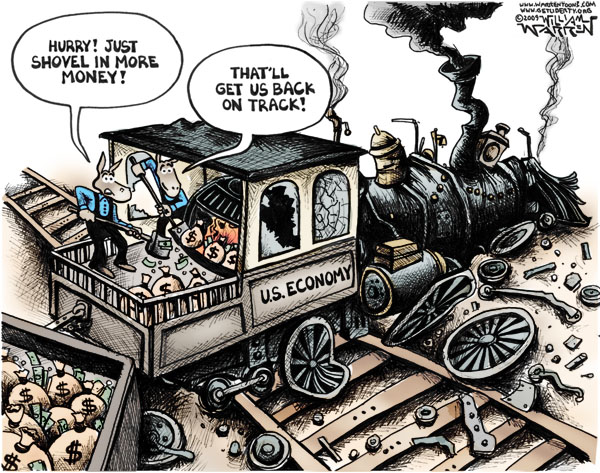 Who is responsible for America's economic freefall? France being strangled by welfare state Is America next? 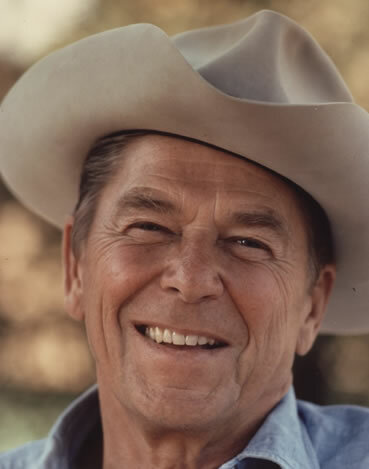 Tribute to Ronald Reagan New!